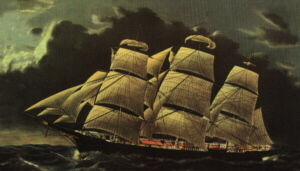 South Australia is a capstan shanty used by the wool traders who worked the clipper ships between Australian ports and London. that they could die happy. [G] Heave [D] away! [G] Haul [D] away!